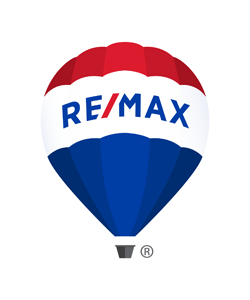 RE/MAX of Grand Rapids, is committed to serving the greater Grand Rapids area by providing the ultimate home buying and home selling experiences for our clients! We believe that you deserve our best. From the first time you meet one of our REALTORS® you will find that we listen to you. We will provide you with professional advice, expert assistance and meticulous attention to detail so you achieve your desired outcome! We say this with confidence because we are a group of the most experienced and knowledgeable real estate professionals who live and work in the greater Grand Rapids area. We believe you'll like what we have to offer! In 2015 our agents ranked #13 compared to ALL real estate companies in the United States based on per agent productivity! We get results! In 2010, 2011, 2012 and again in 2013 RE/MAX of Grand Rapids, was voted the best Real Estate company in Grand Rapids by the readers of the Grand Rapids Magazine. Thank you for your vote of confidence!